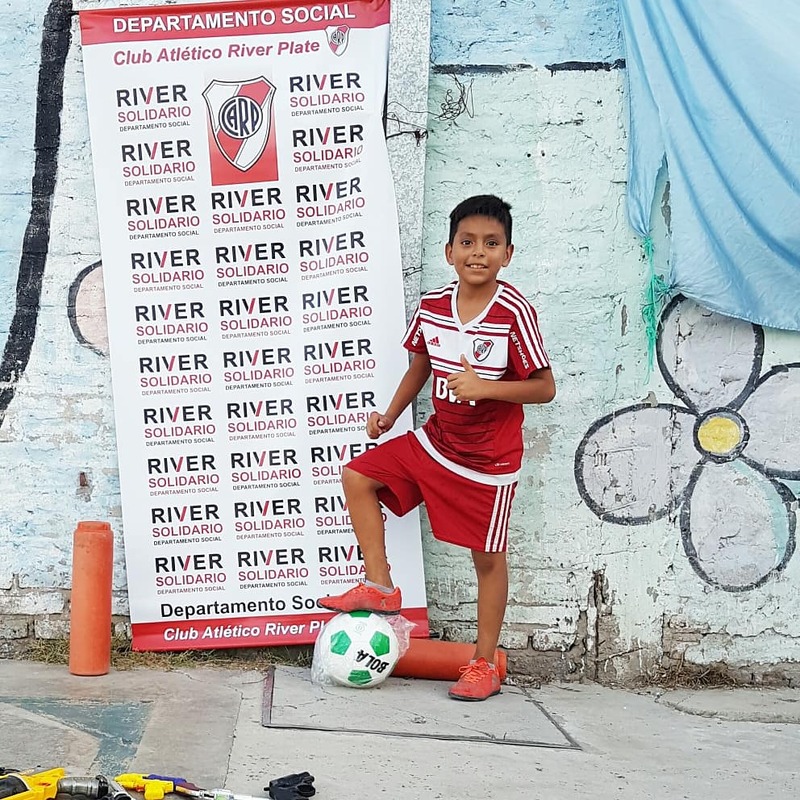 River joins the campaign #GoalsForPeace River Solidario, Red Solidaria, Revolución Pelota and FC Bola lead the initiative through which football balls are given in exchange for toy guns in different neighborhoods of Buenos Aires. 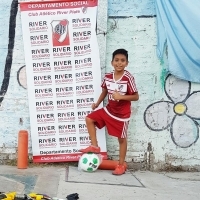 Since this Tuesday 10 and until Saturday, April 14, the neighborhoods of Ciudad Oculta, Villa Soldati and Núñez are the stage for a joint action carried put by River Solidario, Red Solidaria, FC Bola and Revolución Pelota, an NGO that, with football as the flag for transformation, has been distributing balls for six years in the most neglected places of Latin America and has already visited 12 Argentine provinces. 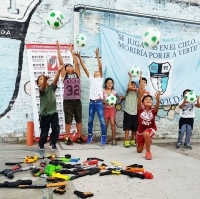 Called #GoalsForPeace, the campaign aims at promoting children’s disarmament in different neighborhoods of Buenos Aires and consists of exchanging a football ball for each toy gun that children hand in, understanding that for them it is very important to be close to sports and their values instead of playing war in a world where violence governs. 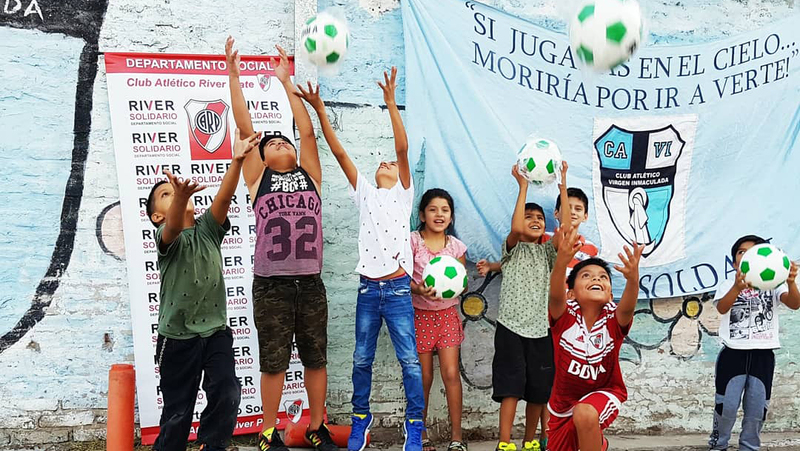 This Tuesday the launching of the campaign took place in Villa Soldati, where 250 balls where distributed. 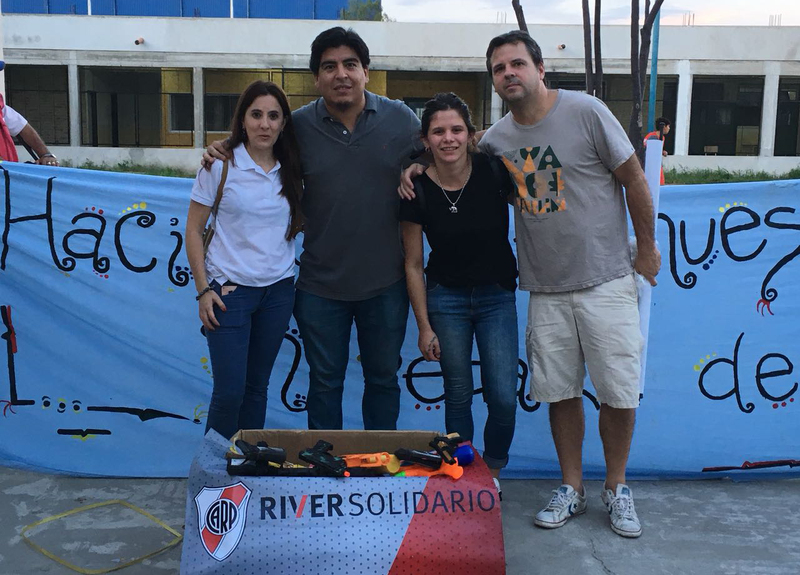 The members of River Solidario Racu Sandoval (President of the area), María José Arribas, Leandro Escobar and María Florencia Vázquez, together with Federico Peria (Revolución Pelota) and Matías González (Bola FC) were present there. 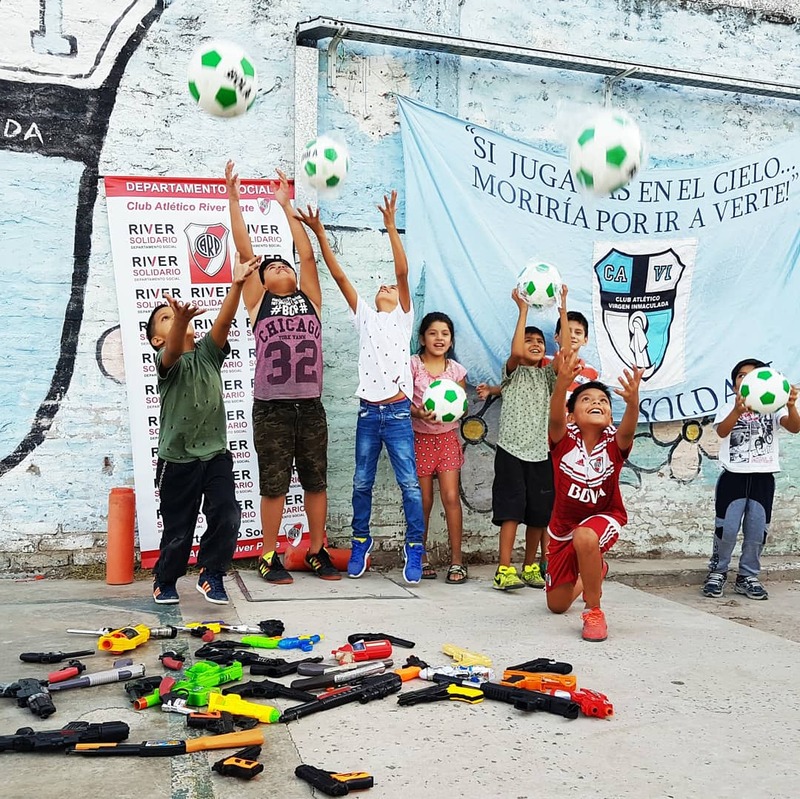 The action will continue this Wednesday in Ciudad Oculta, where 500 balls will be exchanged for toy guns, while the final stage will take place on Thursday, Friday and Saturday in the Monumental Stadium, where River’s President, Rodolfo D’Onofrio, will be present and a total of 800 balls will be exchanged. “For a world without weapons, we invite all children together with their parents to be part of this Revolution,” they ended. 11/06/2015 Join to the campaing " Your little square warm up"